First up, this adorable cat pillow! I can just picture it on my couch with my own cat snuggling up to it! So cute! How gorgeous is this waterfall photograph by Terry Everson? Totally want this cat hoodie sweatshirt by Kawaii and Such! Maneki Neko Cats done in a kawaii style? Yes, please! This cow shirt by Toonboy makes me smile. 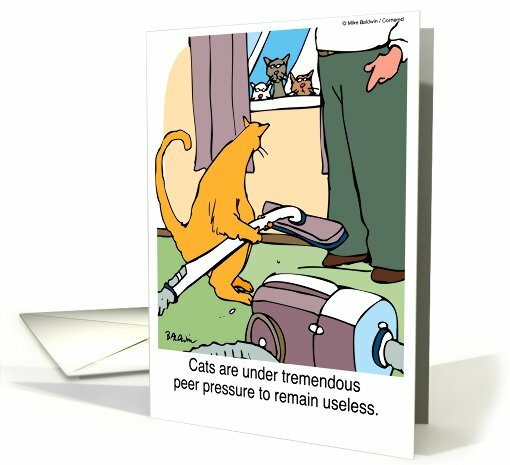 If I’m sick and need some cheering up, I would love to get this Get Well card by Cornered Greeting Cards! It made me smile and isn’t laughter the best medicine? Hope you find something that makes you smile this week!